We use Amazon’s Elastic Transcoder to assist in conforming your videos to a more cross browser and wider bandwidth friendly profile. This means videos are viewable by more people in a broader geographic footprint, overcoming more technology challenges by default. Our platform, at all customer levels: from Free Trial all the way up through White Label Custom, uses optimized video settings to enhance all videos playback to their final end user, regardless of the source quality of each video file. Affected are video bitrate, frame rate, format as well as audio format, sample rate and bitrate. Of course, it is always true that the higher quality of video you upload, the higher quality your end user will enjoy. Videos that bypass EZWebPlayer via off-site hosts do not get transcoded. 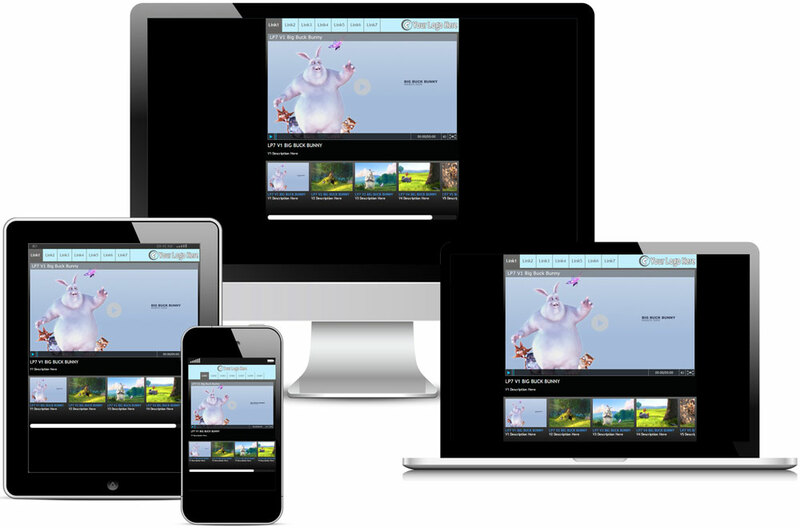 EZWebPlayer's goal is to offer up the ability for you to brand ALL of your web video assets. We do not limit you to only uploaded videos and live streams. You can use EZWebPlayer’s rich featured players and custom branded landing pages with all of your online videos, including those not being hosted by EZWebPlayer. Simply plug in their entire web URL, making sure the video file is one of the following formats; .flv, .mp4 and is an h.264 video codec, and the audio track being an AAC codec. As technology advances, so does EZWebPlayer’s infrastructure. We didn’t simply replace HTML with HTML5 and Flash when they became fully available web wide, we added them. This means that old technology AND new technology plays just fine through our players. Obviously, one of the benefits is that this negates our customers from having to manually re-upload all of the videos. All existing as well as new technology videos will play side by side and seamlessly. You can match your CtA’s in old Flash and HTML with new HTML5 feature videos without experiencing any technology differing slowdowns. TWO FILE VERSIONS FOR THE PRICE OF ONE. 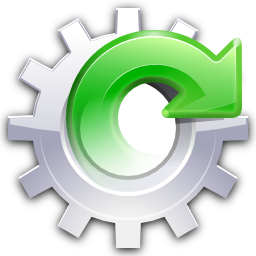 All account levels at Pro and above enjoy the automatically transcoded mobile file version transcoding. This is necessary in any advanced deployment of your videos to insure that your viewers viewing those videos over the limitations of typically decreased bandwidth and memory of many mobile devices still receive the best playback options available.